Vietnam Dairy Products Joint Stock Company (Vinamilk), Vietnam’s dairy producing giant, has issued a target revenue of $3.5 billion (VND 80 trillion) by 2021, according to the company’s general director Mai Kieu Lien. The source and composition of the targeted revenue will be split by roughly 75% and 25% between the domestic and foreign markets respectively, amassing to $2.67 billion and $0.83 billion for each of these markets. The annual growth rate within the domestic market is predicted to be around 10%. In relation to the foreign market, the company is exploring the option of tapping into China’s vast market in an effort to substantially boost export revenues. Mai Kieu Lien is adamant that a strong performance from Vinamilk will yield a total revenue of $2.26 billion (VND 51 trilllion) by the end of 2017, as well as post-tax profits of over $438 million (VND 9.7 trillion). If attained, then year-on-year comparisons will see both metrics rise by 8% and 4% respectively. The company is also planning on paying dividends this year, which is expected to be a 50% cash distribution. In order for the firm to reach its desired targets, Lien stated that the company has focused on improving the quality of its milk. Early in 2017, it opened up the first dairy farm in Vietnam to be certified under European Union standards. The farm currently has 500 cows and this number is expected to increase in the future. Vinamilk has also increase its investment in dairies across the United States and Australasia in a bid to boost its supply of raw milk. 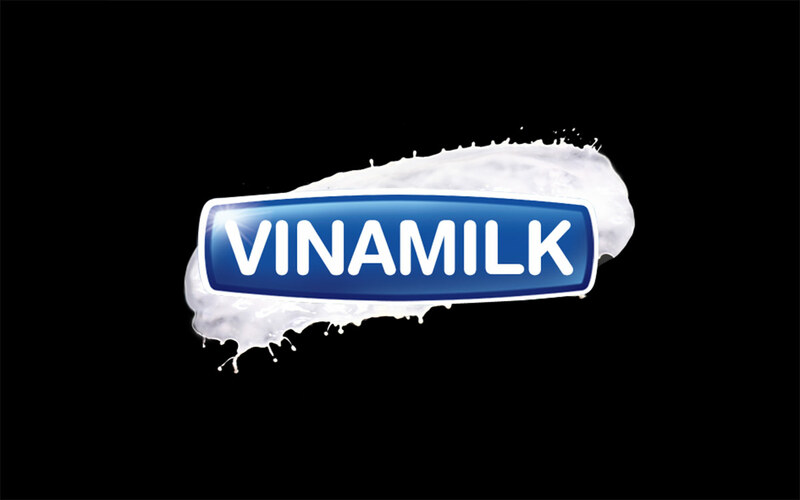 Vinamilk was recently named as the most valuable company in Vietnam with an estimated worth of $1.7 billion, ahead of telecommunications company Viettel ($849.6 million) and property development group Vingroup ($299.3 million). The Top 40 most valuable Vietmese companies achieved an accumulated value of $5.4 billion, which suggests that Vinamilk represents just over 30% of the total value of these companies.